When a little bling is needed. 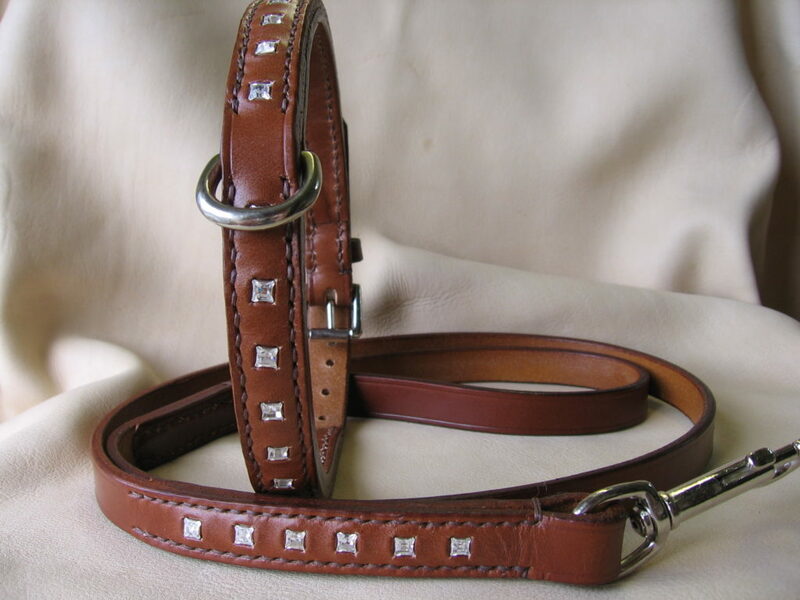 Lovely leather collar embellished with the added luxury of real Swarovski crystals. 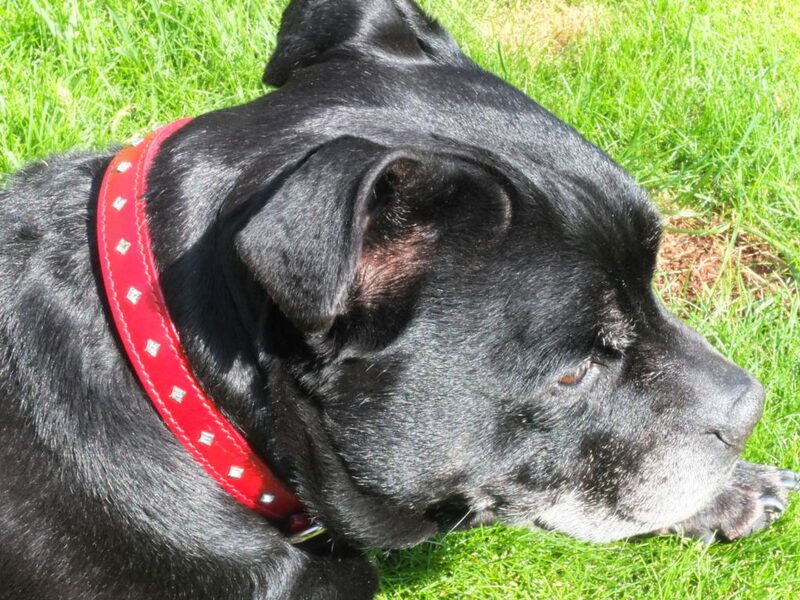 This collars is handmade from start to finish and available in a variety of colours. Add the lead to complete the look, this too is embellished with crystals. The width of the collar and lead is 19mm.